Recently, Wisconsin.Gov, the official website for the state of Wisconsin, underwent a makeover. The previous website had been up for a while, so it definitely needed a new look. Unfortunately, that new look is basically an ad for Governor Walker. Let’s start first with the designer, Wisconsin Interactive Network, LLC. A quick Google search yields no results for any such company. What does come up, however, is the parent company, NIC Inc., which provides governments at a variety of levels with digital solutions. According to an email sent out by Mike Huebsch, Secretary for the Department of Administration, the website “was delivered at no cost to the State or its citizens through a public-private partnership between the State of Wisconsin and Wisconsin Interactive Network, LLC.” If the state if Wisconsin did not pay for it, then who did? Visiting the new website, one might conclude that it could have been paid for by Gov. Walker’s supporters. Here’s what I saw when I visited the website today, May 11, 2014. First, notice that the “News in Wisconsin” is that the unemployment rate dropped. That has not changed all day. Apparently, that’s the only newsworthy information coming out of our state. 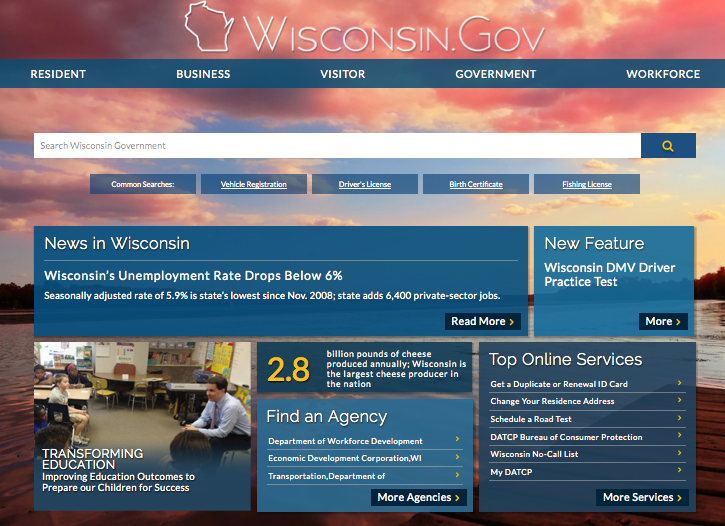 Third, the box in the bottom center that says “Find an Agency” lists three agencies on the homepage- 1) Department of Workforce Development, 2) Economic Development Corporation, WI, and 3) Transportation, Department of. Anybody notice a pattern so far? I find it problematic that while the background for the homepage depicts a picturesque Wisconsin lake, there’s no mention of our Department of Tourism, which the Governor touted in his 2013 State of the State. 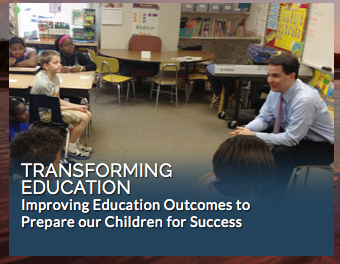 There is also no direct link on the homepage to the Department of Education, which Gov. Walker is supposedly transforming for the better. What we do see, however, is that there are at least three opportunities for visitors to click on links for either business or the workforce. It’s all about priorities people. Fourth, let’s go with a positive. The website does a nice job of directing visitors to social media pages (Facebook, Twitter, and YouTube only) for a variety of state agencies, boards, commissions, and councils. 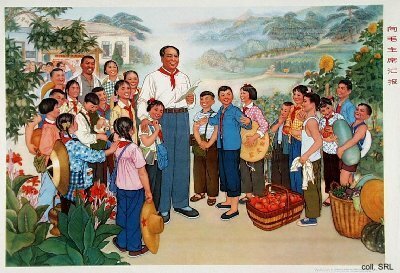 So, what conclusions can we draw from the new website? It’s not really a website about Wisconsin; instead, it is a campaign website for Gov. Walker. I am not sure if NIC Inc. realizes this, but there is a lot more to Wisconsin than our governor. Their job should be to inform visitors about Wisconsin, not Gov. Walker’s policies; let his campaign take care of that information. Let’s dump this one and get a new non-partisan website.